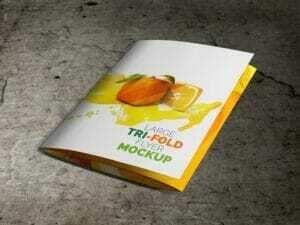 View cart “Half fold Flyer Mockup” has been added to your cart. 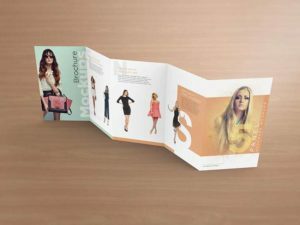 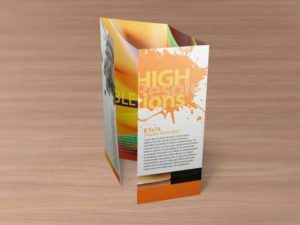 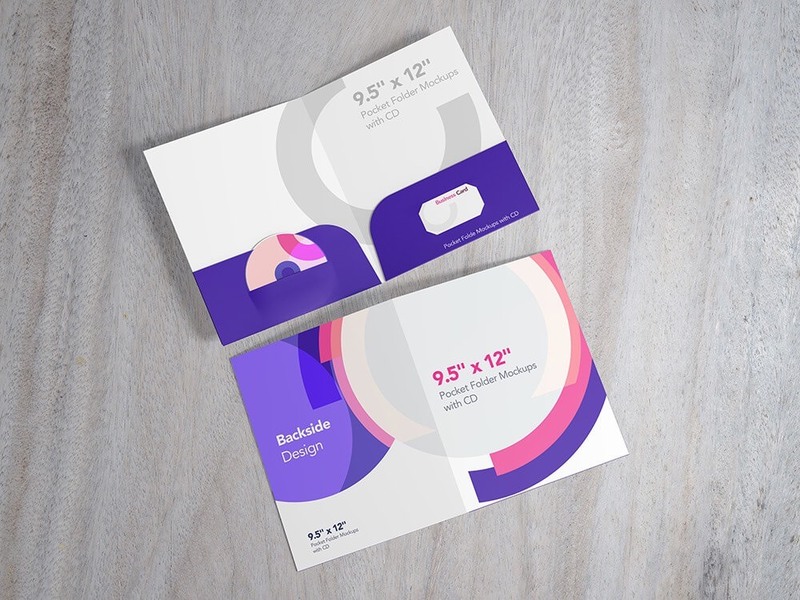 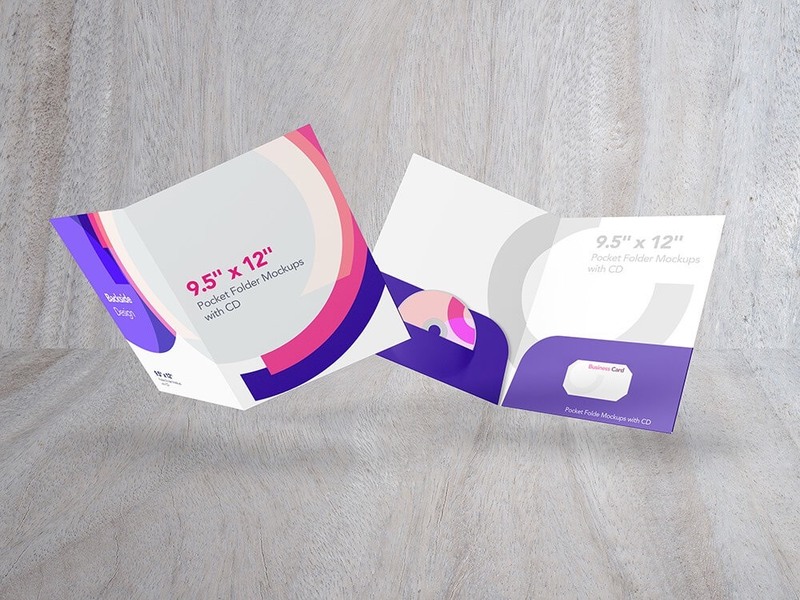 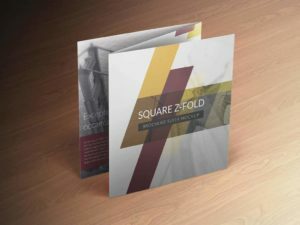 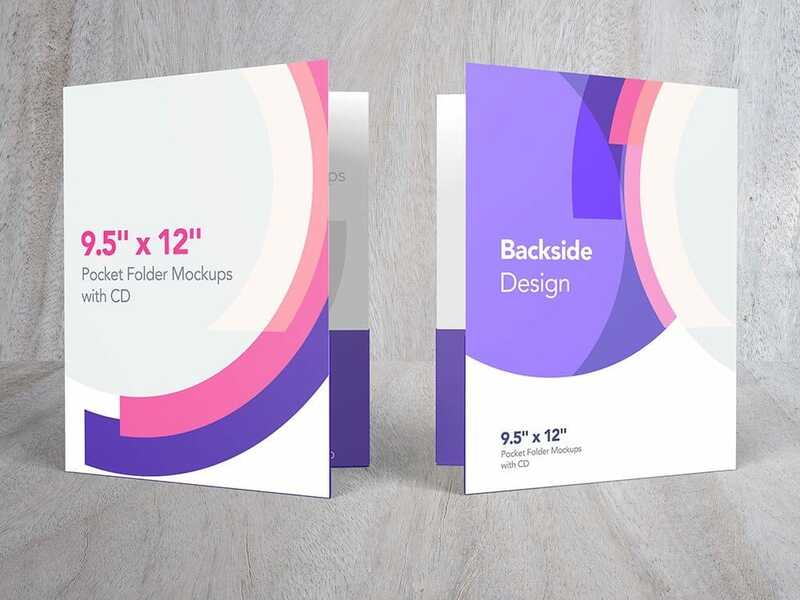 This is a Pocket Folder Mockups with CD pocket on the left side and a business card slot on the right side, well organized and easy to customize the layer, adjust the tone of the brightness, light, and shadow. 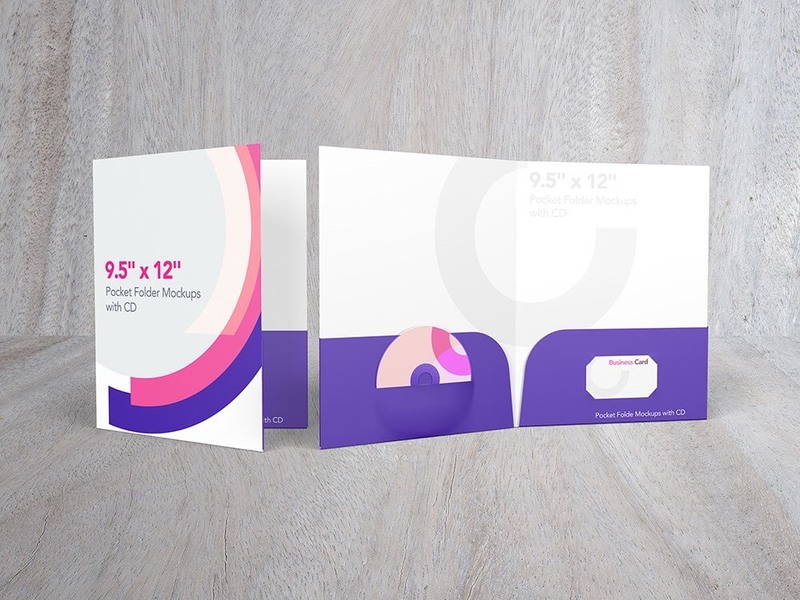 This folder mockups came with the size of 9.5″ x 12″ folded. 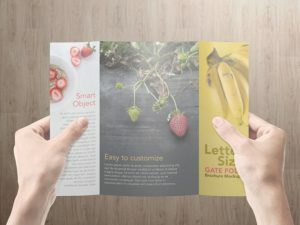 you can place your design for the inside part or change the color, simply drag and drops your design into the smart object area your mockups will be done in a minute. 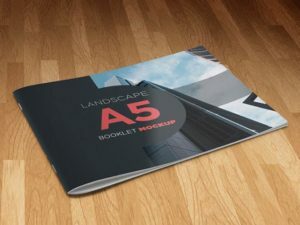 Five floors and Wall textures included. 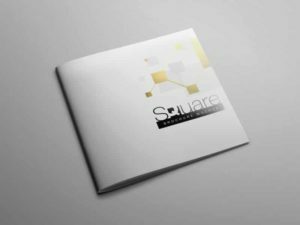 For more info and help, feel free to contact me.